In today’s digital age, the services provided via the Internet have become so advanced. Instant messaging, Internet banking, e-learning… you name it, the Internet probably has it. With FOMO Pay, you can take it up a notch by surprising your loved ones with a unique gift – fresh Musang (also known as Mao Shan Wang 猫山王 or D197) durians. 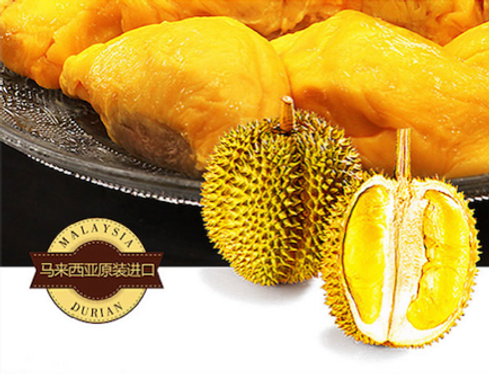 Musang durians are brought in from Malaysia. Known for its bittersweet taste, creamy texture and golden yellow flesh, it is the most desired and expensive durian variety. The durian peak season in Singapore is typically from June to August, and it is currently ongoing. Crowds at the outdoor fruit stalls along Geylang Road have become a common sight, as they gather to feast on the exotic fruit. While you may not be able to do the same with your friends and family who are residing in China, you can still share the savory experience. 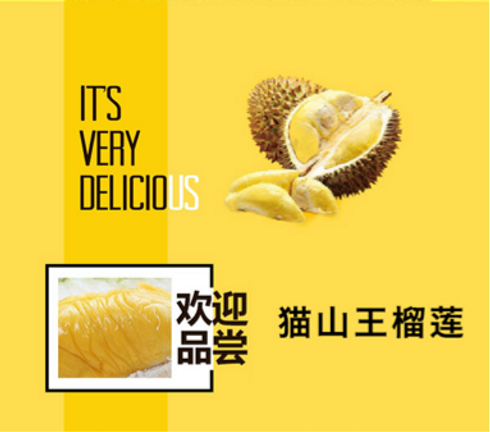 A local durian shop is offering this benefit to anyone residing in Singapore, who is interested in gifting fresh Musang durians to their loved ones in China. Customers can expect the delivery to arrive around 3 days after the order has been placed. How do I make a purchase order? Step 1: Visit their microsite* at https://www.fomomkt.com/store/v1/merchant/fomoliulian, which has also been shared across several influential WeChat Official Accounts. *The microsite is hosted on FOMO Pay’s own e-commerce system, and is provided free-of-charge to merchants. This is inclusive of the online payment gateway that allows merchants to receive payment from a selection of online payment alternatives – VISA/MasterCard, WeChat Pay, AliPay, and China Union Pay. To use this microsite, merchants only have to provide photos and a write-up of their product. Besides, it can be shared across other online/offline platforms. 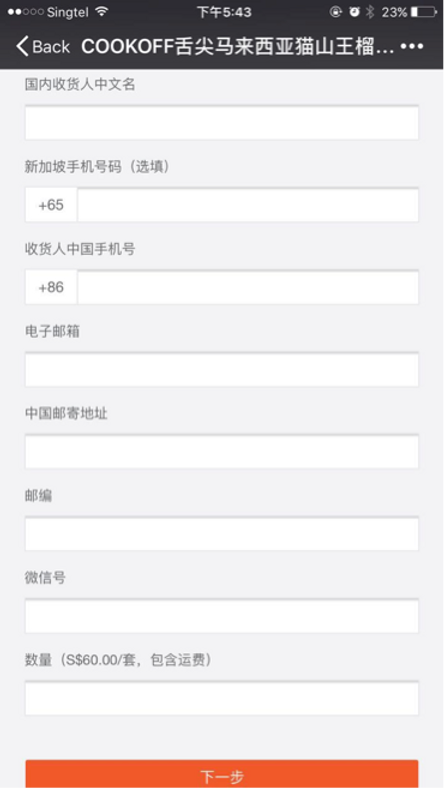 Step 2: Fill up the necessary fields, such as recipient’s name, contact numbers, email address, mailing address in China, WeChat number, etc. 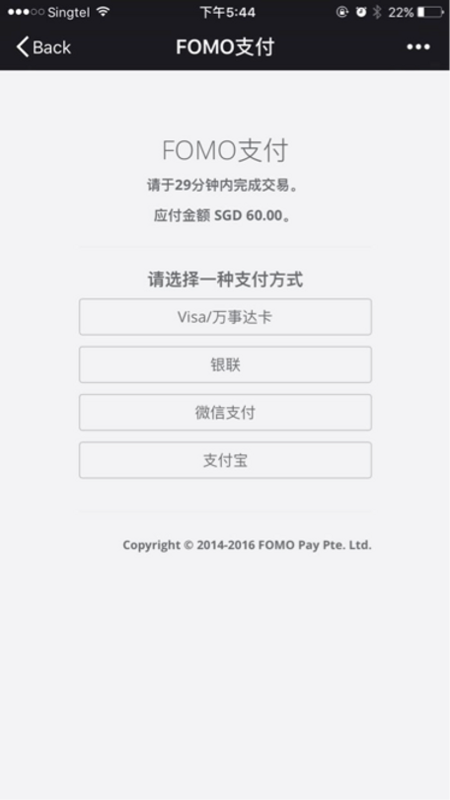 Step 3: Complete the transaction by using Visa/MasterCard, China Union Pay, WeChat Pay or AliPay, and you’re done! FOMO Pay is the first authorized WeChat Pay & Baidu Wallet partner in South East Asia, and was selected as one of the TOP 100 Asian Companies by E27, TOP 100 Startups by Red Herring Asia, and Top 8 by DBS’ FinTech Accelerator Program.